Yes, I have been absent for about a week. But that isn’t due to laziness! 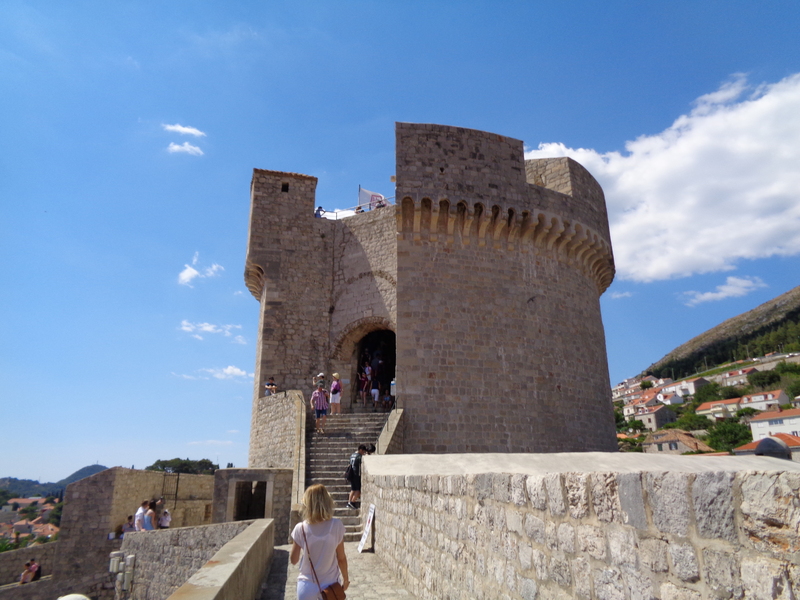 I have been on holiday with my fiancee to Dubrovnik. 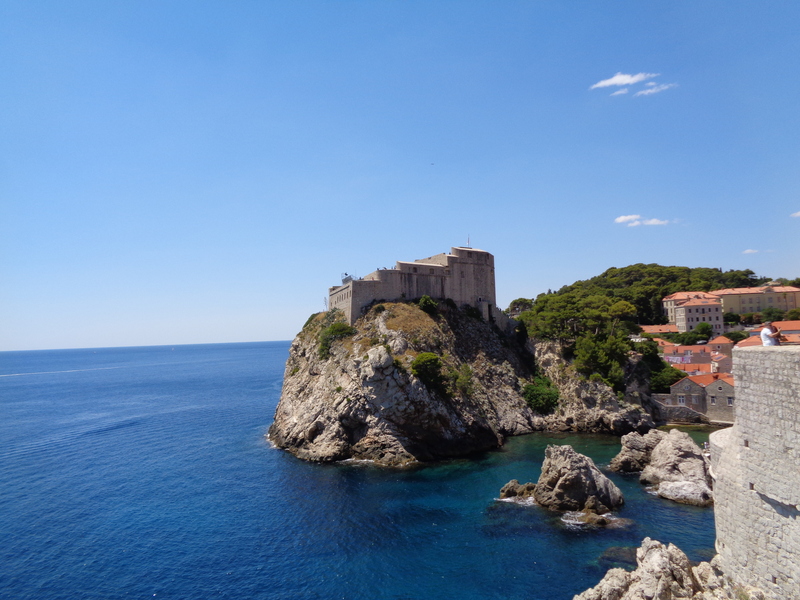 And yes, we were inspired to go there mainly because of Game of Thrones. However, it’s a beautiful city in its own right. Here are a selection of pictures from my holiday (only the chosen, because I took around 9GB worth of pictures! 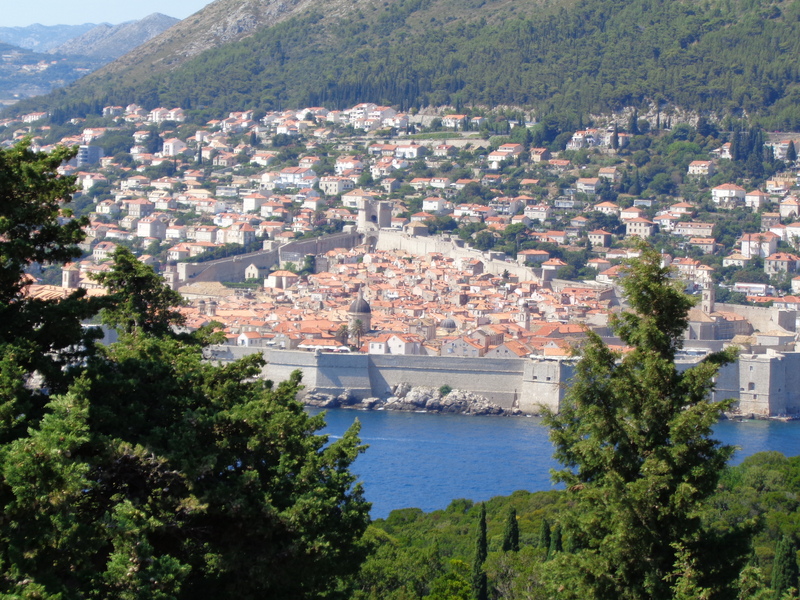 Some of you may recognise the above as the Red Keep in Game of Thrones…but it’s otherwise known as Fort Lovrijenac. It’s posted just outside the Old City. This is Fort Minčeta, yet another filming location for Game of Thrones. It was used as the exterior of the House of the Undying. 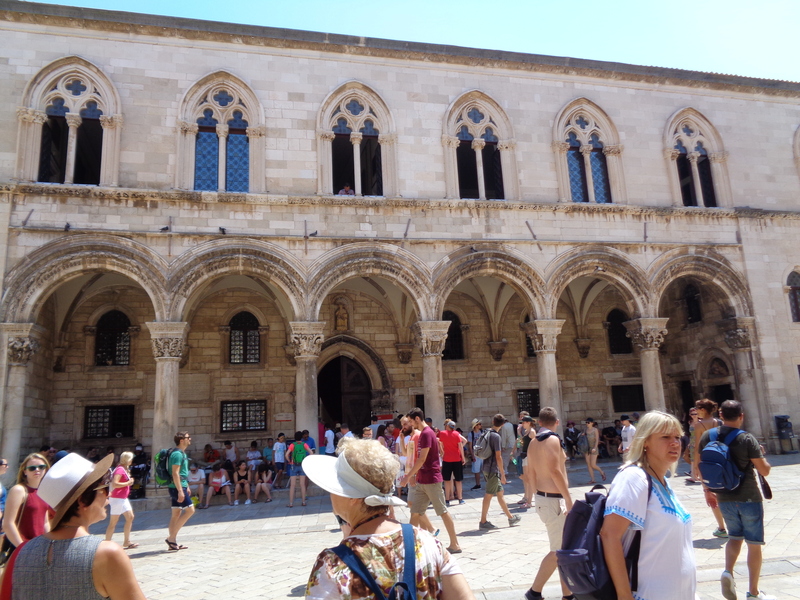 Back in the era of the Dubrovnik Reupblic, the Rector’s Palace was its administritive seat. Now it is home to the Cultural-Historical Museum. 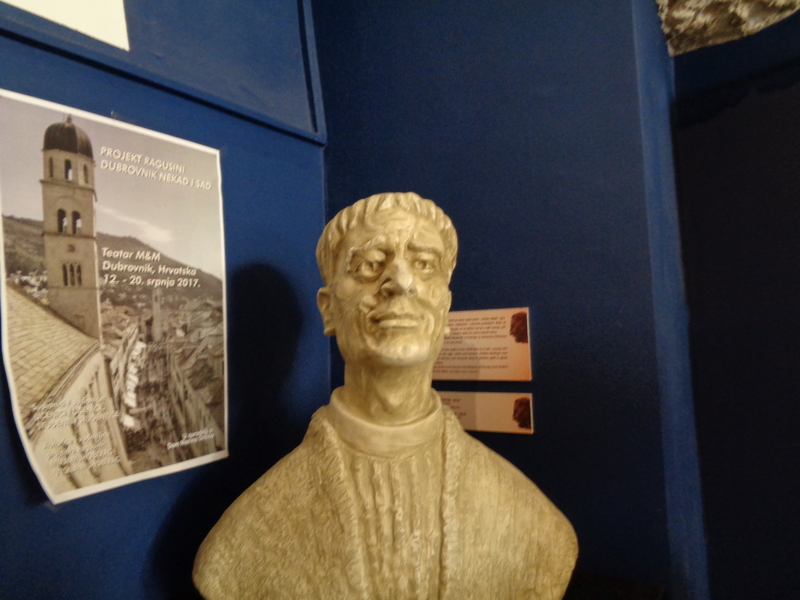 This is a bust of Marin Držić, a famous Croatian playwright. However, do not go inside The House of Marin Držić. It’s sparse, full of glass objects of no importance, and very small. A pointless exhibition. 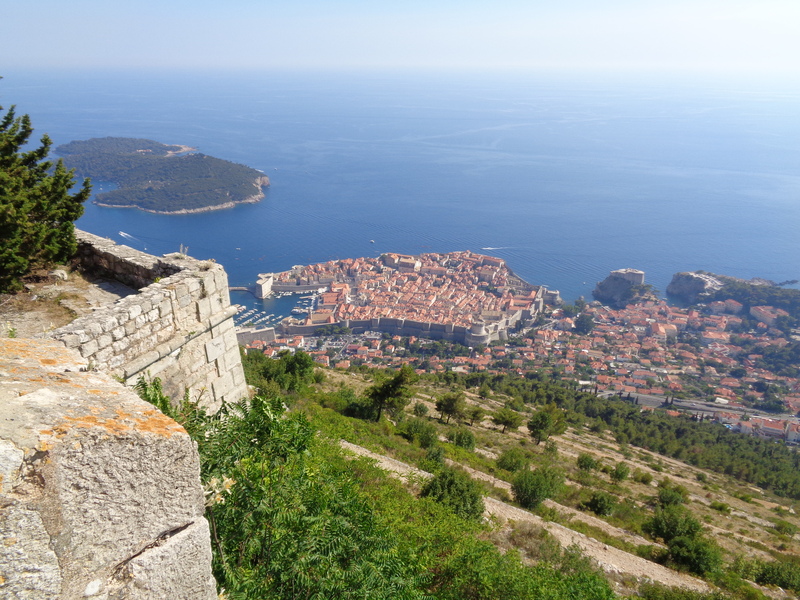 A view of the Old City of Dubrovnik and the neighbouring island of Lokrum from the top of Mount Srd. We were lazy and took the cable car up and down. But it would be a lovely walk (just not on a sweltering summer’s day!). Also of note on the top of Mount Srd is the Imperial Fort. It contains an exhibition about the Homeland War of 1991-1995. 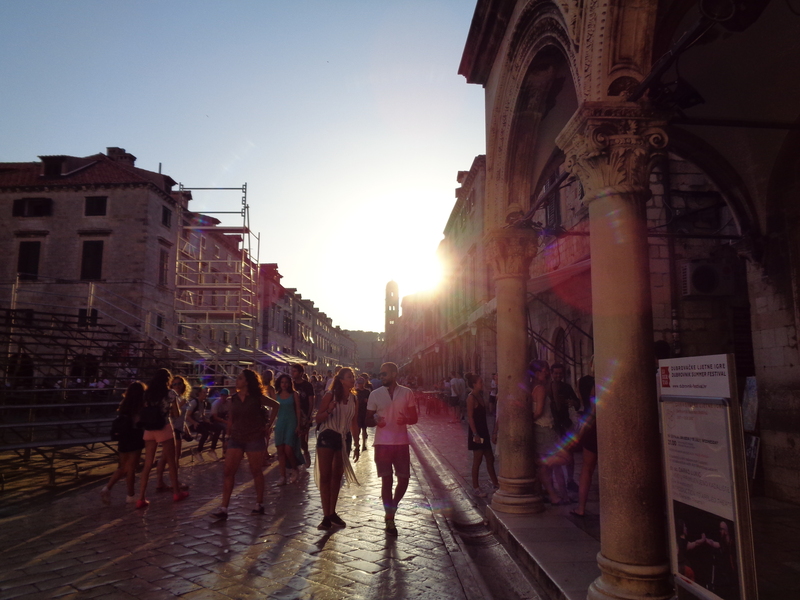 A view of the Stradum, the main street of the Old City, as the sun was beginning to set. 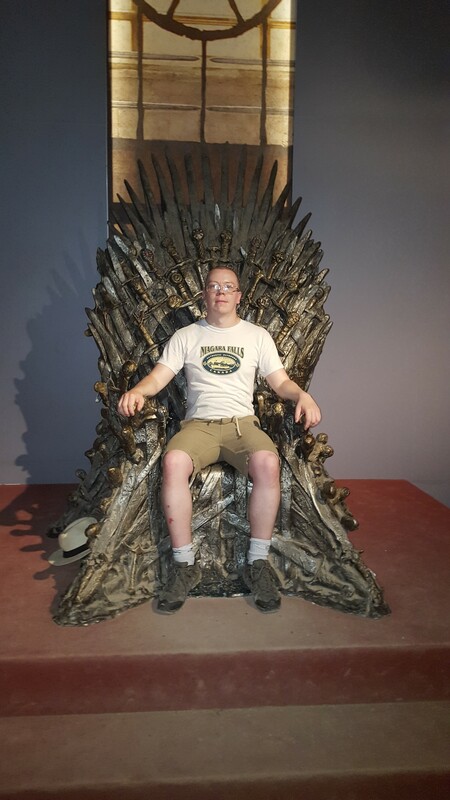 Myself on the Iron Throne…not the actual one, of course. But the one inside the Benedictine Monastery on the island of Lokrum.